Hi I'm Laura! 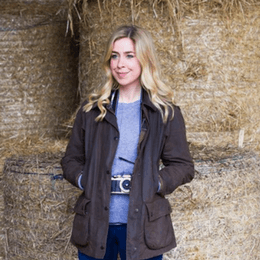 I'm a city girl turned farmer living in the beautiful British countryside along with my husband and 3 dogs. Here you'll find me documenting our life together. Thanks for following along!